Testosterone is primarily a male hormone which aids in the formation and development of muscle groups. It is found in more substantial amounts in men than in the women. This has to do with the nature of activities being carried out by the two sexes. There are some common ways of boosting testosterone, and some of the most abundant sources of the hormone are as listed below. They can be used as additives in healthy diets and even as health supplements if the need so arises. How to Build Testosterone With Food? The fact is that some food items are more abundant in the testosterone than others, but more importantly, some food constituents do facilitate the production of the testosterone. Modern dietary habits would include food items fortified with some of the most useful and productive additives. They do not replace the need for a balanced diet but do on the whole mean a more cost-effective way to meeting the daily requirements of nutrients. The current trend is to serve the pasteurized milk as skimmed or low fat. This has to do with the healthier nature of the milk as also the easier digestibility too. The present trend is to fortify the popular food items with added minerals and vitamins. 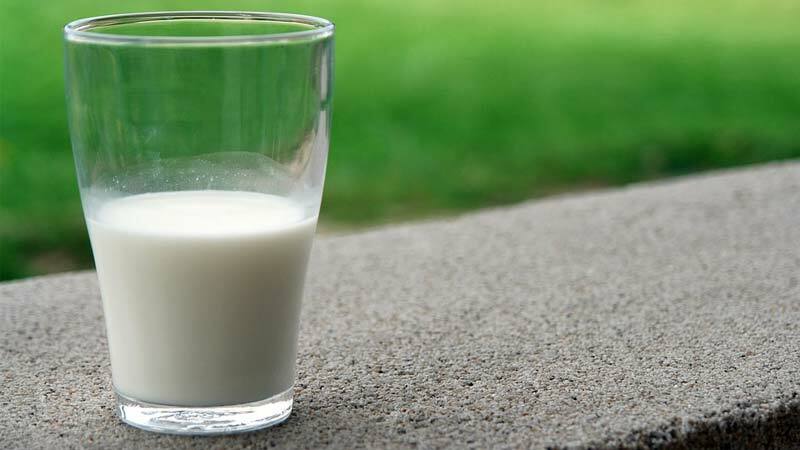 Thus it is common to find skimmed milk fortified with Vitamin D.
Vitamin D sort of boosts the formation of the testosterone. But it has to be followed up with sufficient intake of a protein-rich diet. Thus a combination of milk mixed with Vitamin D would be a natural choice to have when it comes to the pure diet supplements. This product would be of great utility to the teens as they could do with a boost up of the testosterone. Milk can be a functional food constituent for all sorts of people without restrictions on the age group and the cultural backgrounds. It is the first food item provided to the babies, and hence it finds a general level of acceptability often not seen with other food items. And it works to the advantage of the user to be able to source milk anywhere in the world and during all sorts of seasons. 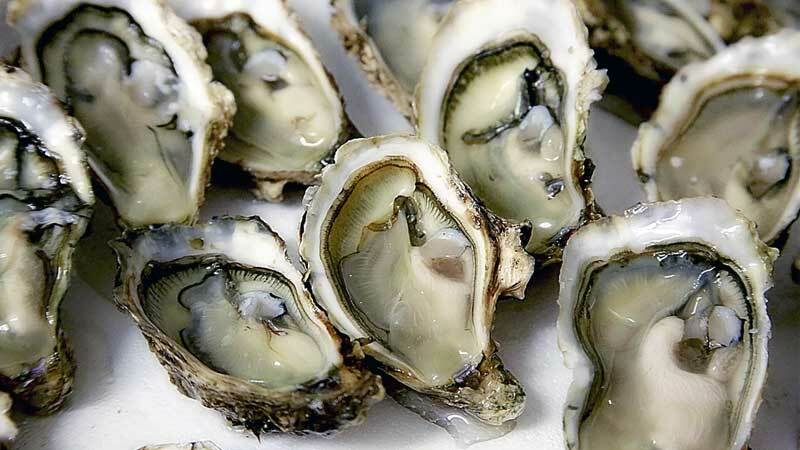 What makes the intake of Oysters so beneficial to people is the presence of high levels of zinc element in the flesh. Zinc is a natural boost up to producing testosterone. One of the favorite ways doctors try to increase the production of testosterone in deficient folks is to administer a zinc combination in their food. Oysters being a natural carrier of a high level of zinc in them are most suited for handling situations of low testosterone. How the zinc contained in Oysters is more beneficial to the individual is because it is found in the best form that can be easily absorbed. Often with the administration of some of the metallic minerals to people, there is the possibility that it could turn toxic. The natural occurring zinc in oysters is free from this phenomenon. The other factor going in favour of using oysters to boost testosterone is the easy availability of the sea creatures. Most cultures do consider them to be a delicacy and thus ensures its availability at all times and most places across the world. With oysters, it is entirely possible to combine it with practically any kind of cuisine styles. More than that, they are easy to cook and would take to most seafood salads too. There have been of late a lot of misconceptions being formed on the consumption of meat. But what is going for the extensive use of beef as a food item is the relative cheapness of the meat variety and that it can be found right across the world. It would be wrong to consider the beef as a single food item. 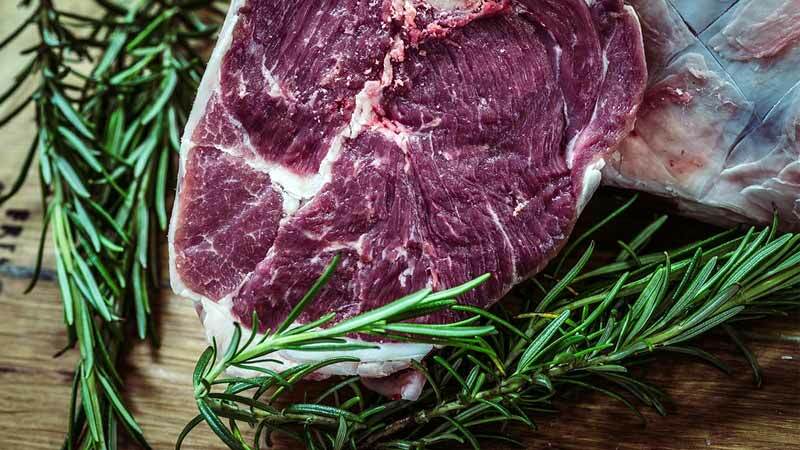 With the types and forms of beef available, even in the most restricted of markets, the beef itself is a portion of food with variations most of the time. At times two similar looking cuts of beef can in effect turn out to rather taste apart. This offers the advantage that it is possible to have two tastes with the same beef preparation by using two different cuts of the meat. Beef is rather high in testosterone, but it is the bull meat that has a lot higher hormone content than the cow meat. Thus it would follow that this sort of beef variety is used when seeking to increase the production of testosterone in people. There is a variety of beef called Bobby Beef in some parts of the world or what should be the tender meat of the young male calves. Considering the nature of the calves to grow bigger and in quick time, it is naturally going to mean that the Bobby Beef would be much higher in the hormone levels than the normal types of matured beef. A popular concept of having beef is to insist on having a lean cut of beef with low-fat content. This practice does remove the heavier fats that are usually more packed in with the testosterone. But even then there would be sufficient levels of testosterone to have a boosting effect at all times. It would be somewhat wrong to consider beans as being of just one kind or variety. Each country and area does have a handful of the types of beans. Thus just like the beef discussed above, it is entirely possible to have a range of beans types no matter the type of preparation that is being considered. Taste-wise, the beans are one of the most versatile food items to be had and for its cost too. Using beans works beneficial in many ways, and one of the common applications is in the presence of high levels of Vitamin D in them. This works advantageously to the consumer in that it is possible to have an excellent boosting effect to the testosterone levels. Moreover, the high proteins necessary for the boost to occur is readily available in the beans. 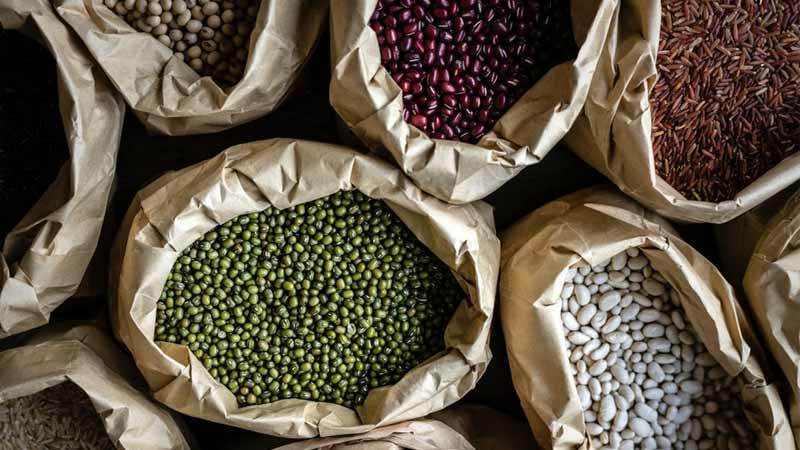 What works to the advantage of the use of beans in the diet is that there would not be any place on the planet that does not have some native form of the beans. They are dependable in that it hardly is affected by droughts and the extreme wet spells. Equally important is that it is possible to store up the beans in vats for considerably longer times without deterioration. Just the proper drying and desiccation is all that it takes. It is the essential nature of this vitamin towards producing the testosterone that makes it count among the most desirable food constituent. 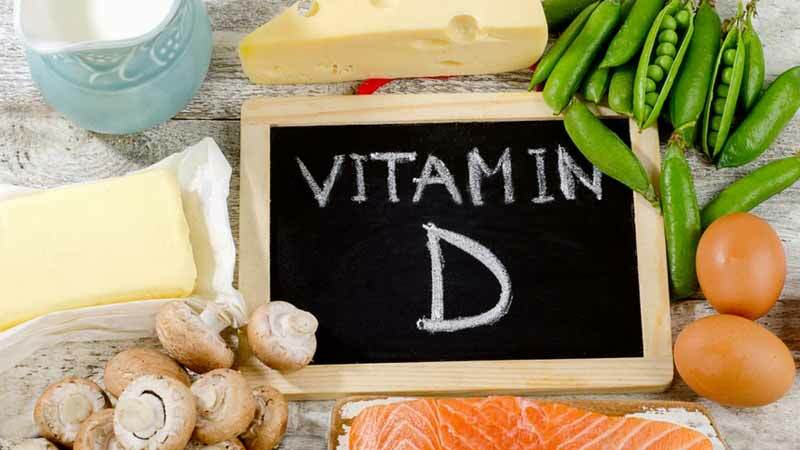 A number of food items mentioned above do have high levels of the vitamin D, but it is worth being discussed separately for the compelling nature of its activity in creating increased or boosted levels of the hormone testosterone. A feature with most uses of vitamin D to boost the production of testosterone is the need to have sufficient amount of proteins packed in too. The better way to bring about this situation is by having the common additives to milk and cereals used for the daily consumption. It would also work to the advantage of the vitamin D that it can be easily combined with so many commonly occurring food items. Thus there is never the non-compatibility to the vitamin. An easy way to produce vitamin D is to get exposed to the sunlight. There are pigments in the skin that would produce amounts of vitamin D in the presence of the sun. People who have the habit of exercising must do so during the times the sun is out bright in the sky. The late evenings with the diffused low sunlight are ideal for this situation. There are regions across the world that do not have sufficient sunlight at certain times of the year. Some innovations have ensured that it is possible for folks of such places to have enough production of vitamin D and this is done by using solar lamps in place of the exposure to natural sunlight. The simple tanning parlours around the colder countries could be put to good use in this manner as well. Testosterone is an integral part of the individual constituent. Even the trace increase in its occurrence can produce marked changes in the body shape and structure. It follows that the men are more in need of the hormone than the women. The testosterone is also popularly known as the male hormone too. Discussed are some of the more accessible of food items and additives for boosting your testosterone levels. One caveat with these is that you will need to have these in massive quantities to extract the nutrients in the right quantities to get the maximum benefits. We recommend taking natural testosterone boosting supplements that are nutrient dense and show results quicker. Next Post:D-aspartic Acid (DAA) Benefits: Does It Really Raise Your Testosterone? D-aspartic Acid (DAA) Benefits: Does It Really Raise Your Testosterone?